Bellavista - Your new Italian hotspot. 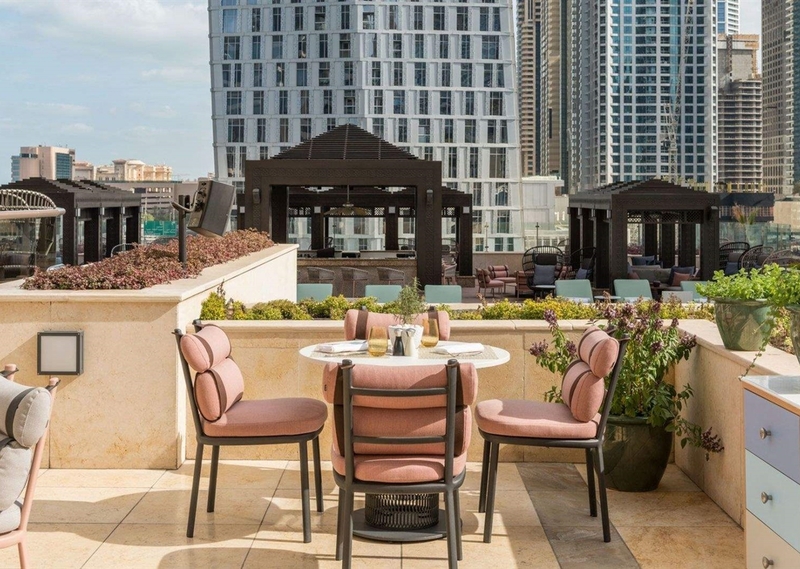 Discover traditional Italian cuisine at Grosvenor House'S latest culinary hotspot, Bellavista. Showcasing a menu that encapsulates a true taste of Italy, the new contemporary Italian blends authentic, honest cuisine with warm service and a serene ambience. Inside, the space is bright and inviting, with the stunning terrace offering the very best in Al Fresco lounge dining. 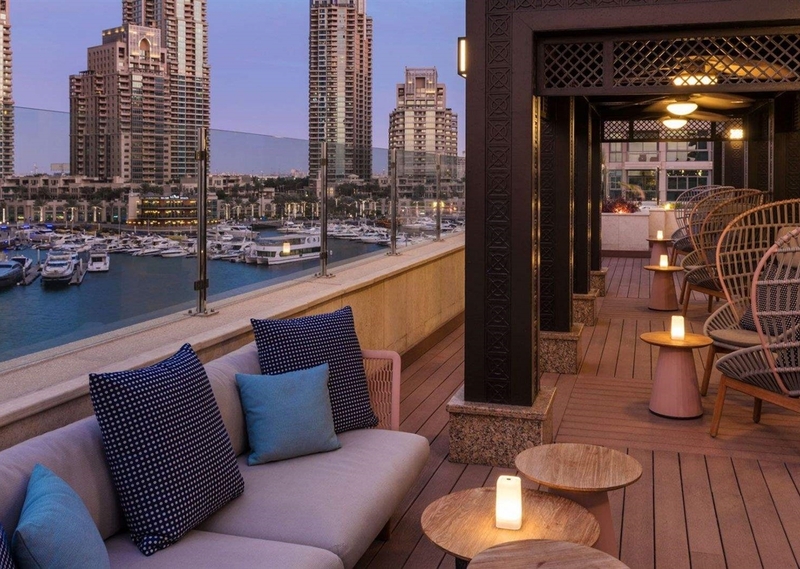 True to its name, Bellavista offers breathtaking panoramic views of Dubai Marina making it a must-visit Italian hidden gem! Honest Cuisine With Warm Service And A Serene Ambience. Bellavista Italian Cuisine Discover traditional Italian cuisine at Grosvenor House'S latest culinary hotspot, Bellavista. Showcasing a menu that encapsulates a true taste of Italy, the new contemporary Italian blends authentic, honest cuisine with warm service and a serene ambience. Bellavista - Your New Italian Hotspot Inside, the space is bright and inviting, with the stunning terrace offering the very best in al fresco lounge dining. 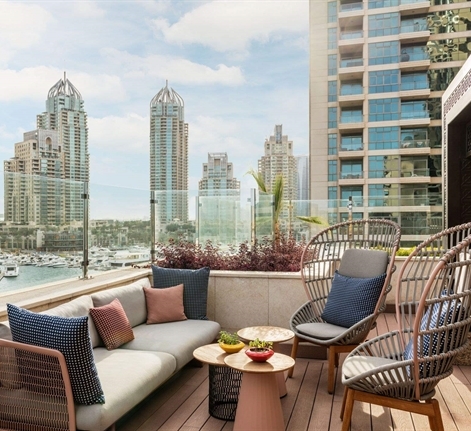 True to its name, Bellavista offers breathtaking panoramic views of Dubai Marina making it a must-visit Italian hidden gem!